MOCHA ROSE is a horse owned by the Hollywood Syndicate, and is currently in training with Duncan Howells. This filly is sired by Mambo In Seattle, out of the dam Summer Rose (Al Mufti), and was bred by Moutonshoek. Learn more about this filly here. Mocha Rose will be running her first barrier trial on Wednesday 30 May 2018. 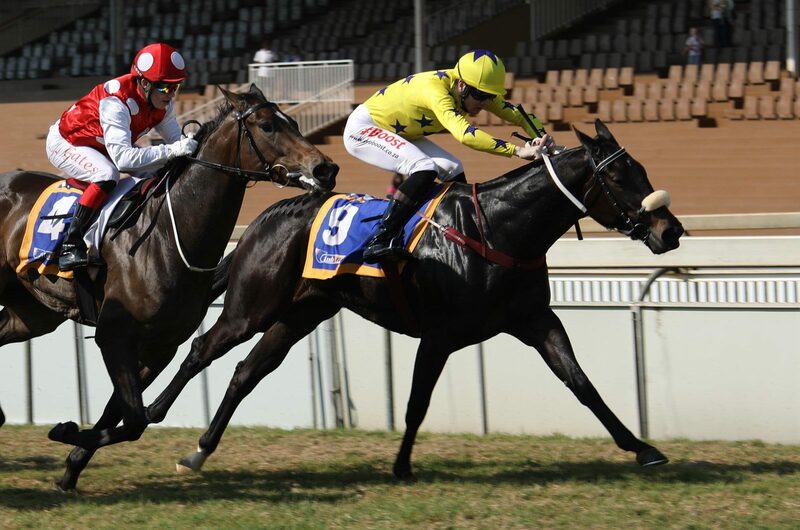 Mocha Rose won her maiden on Wednesday 11th July 2018 in the first race at Scottsville! View the other horses owned by the Hollywood Syndicate here!